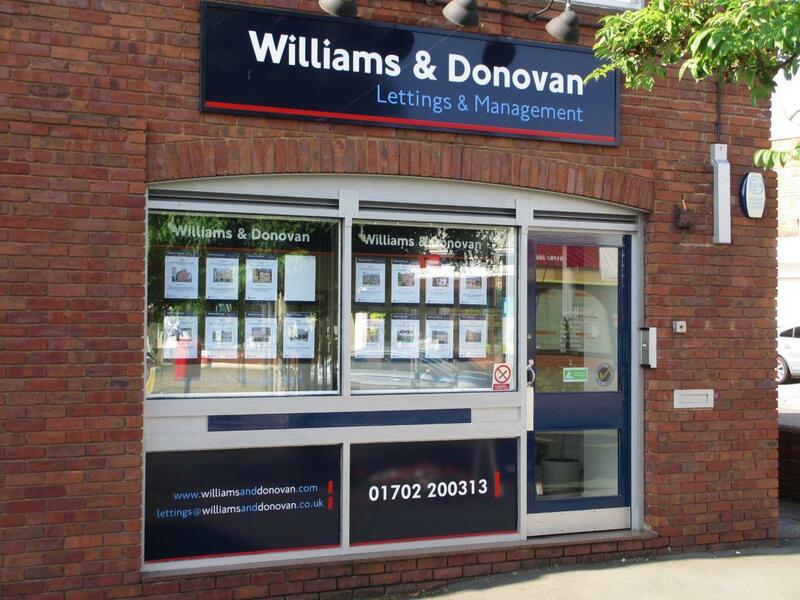 Williams & Donovan Lettings is Hockley's longest established Lettings and Property Management Company with a dedicated office in the village centre. Our mature and very experienced team are specialists in this field and have been with the company for many years. 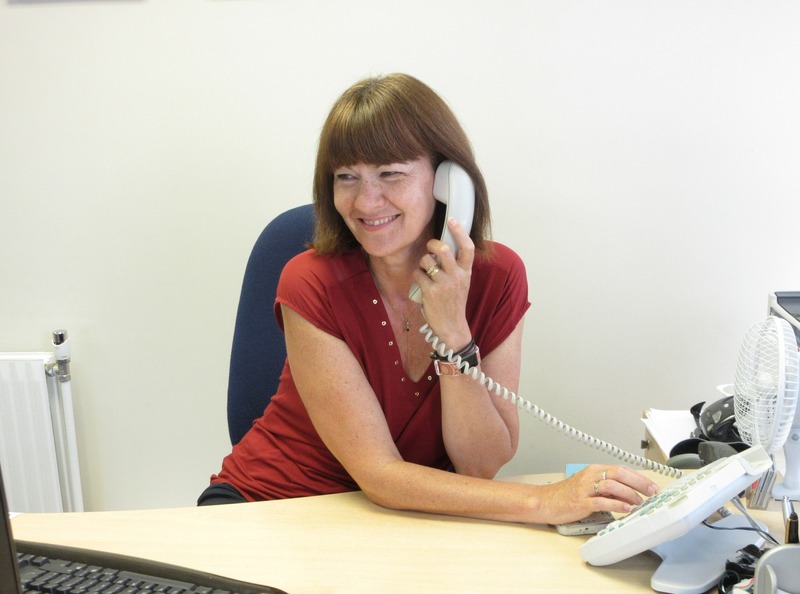 This enables us to offer our Landlord clients a quality and continuity of service which is unrivalled. We offer a wide and flexible variety of services to suit our Landlords™ ; individual requirements from a simple advertising only service through to full property management. We are an independent company with the owners and directors actively involved in everyday operations and our membership of the Government sponsored National Approval Letting Scheme and The Property Ombudsman Scheme ensures that clients are protected by a strict code of conduct and high ethical standards. All client money is fully protected under the NALS Client Money Protection Scheme and we utilities the custodial government Deposit Protection Service to shelter Damage Deposits during tenancies. Williams & Donovan Lettings act for Landlords over a wide local area including Hockley, Rayleigh, Rochford, Ashingdon, Leigh-on-Sea through to Shoeburyness, including outlying villages. 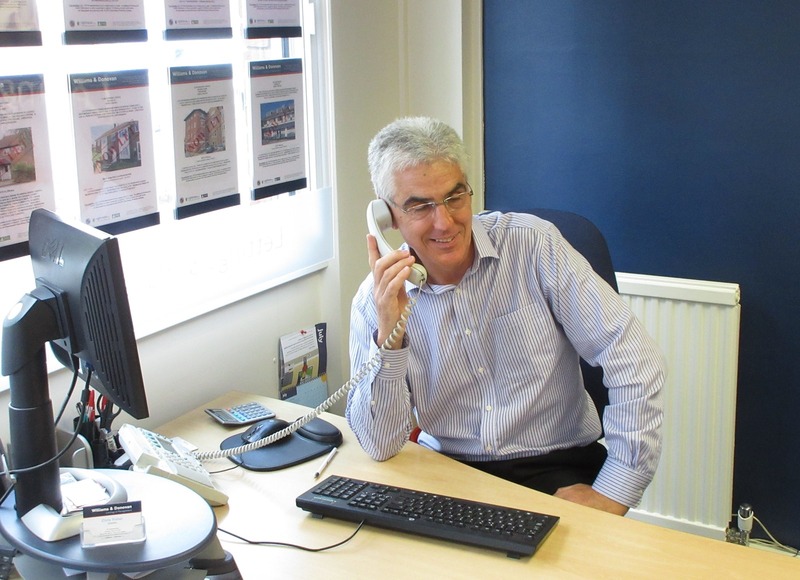 One of our specialities is assisting first time Landlords through the process of setting up and establishing a Lettings business, whether it be a single property or portfolio. 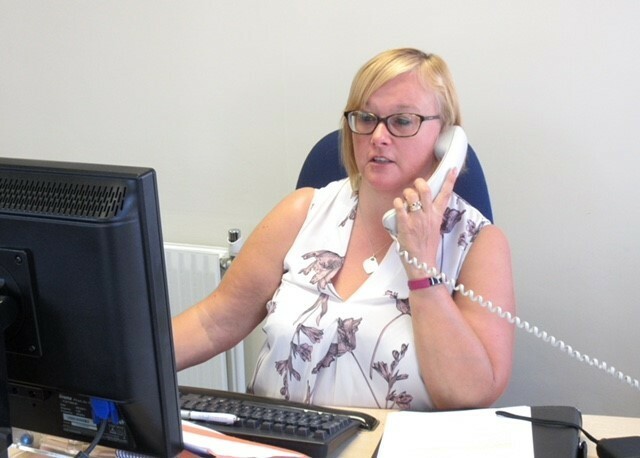 We are also happy to take over existing rented properties and are pleased to advise or discuss this over the telephone or fact to face at our office. 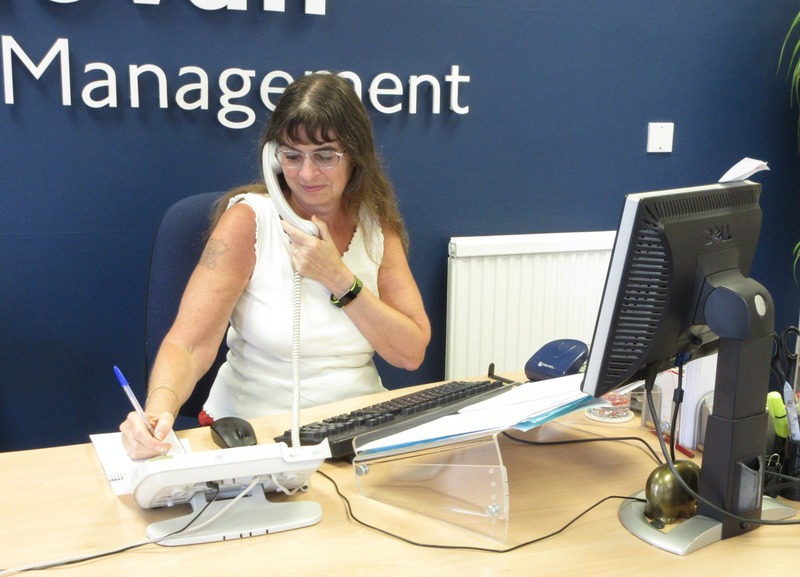 Any member of our team will be happy to answer your questions without pressure or obligation. Search our database of properties to let in Hockley and surrounding areas.